Meet Celine! | Hello Saigon! She’s a weekday engineer and a weekend diva! Gifted with killer vocals, she lends her talent to their office band and Music Ministry in the church. 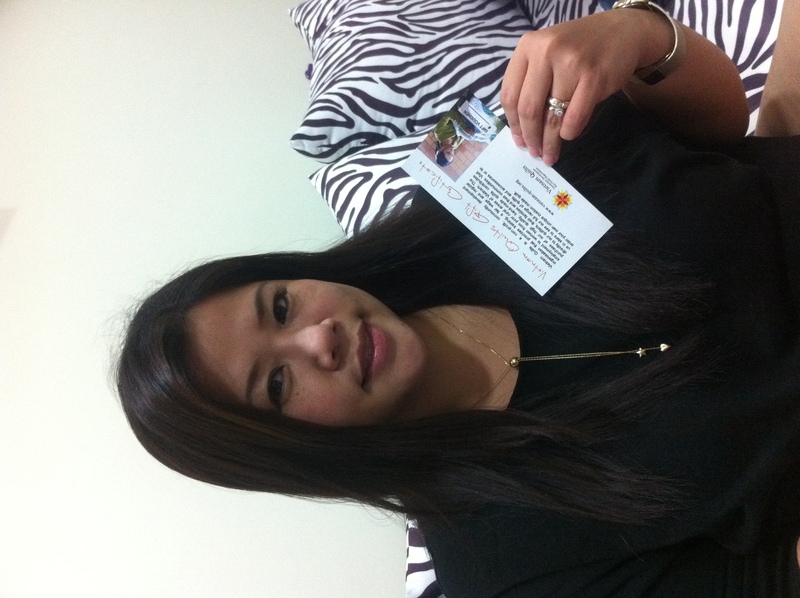 This entry was posted in Getting to Know Your Neighbours and tagged Celine Mendoza. Bookmark the permalink.